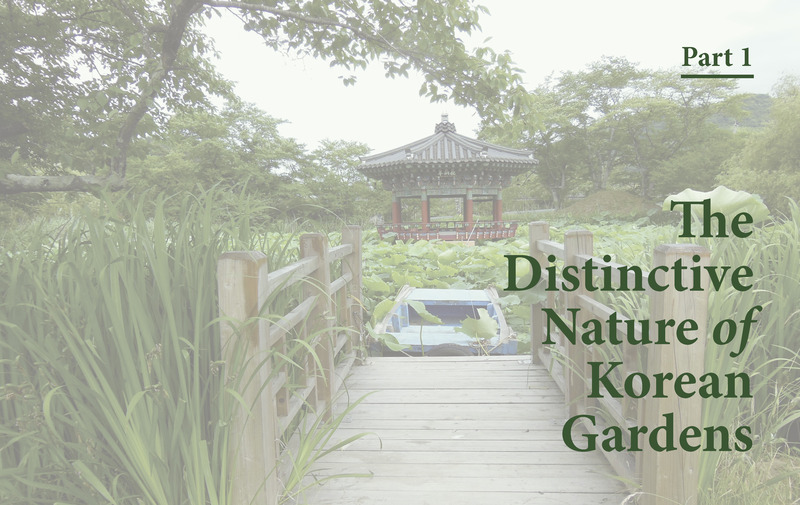 Korean gardens strive to be in harmony with nature and to encourage the quiet contemplation of the natural world. They are intentionally humble in their conception and very different from Japanese and Chinese gardens. 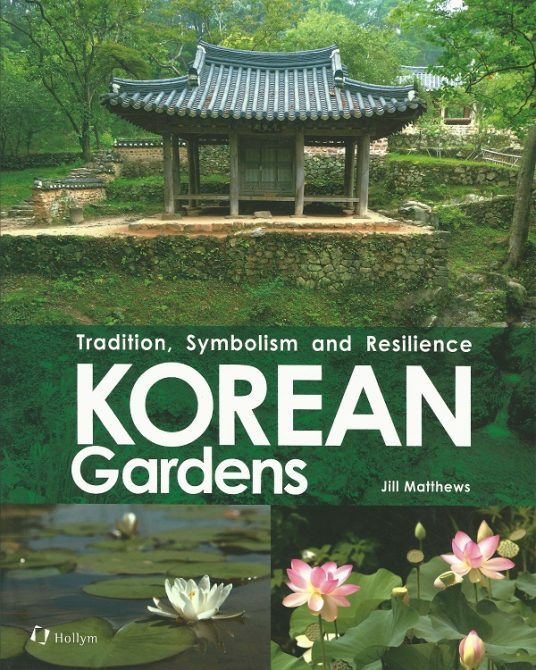 Korean gardens deserve to be more widely appreciated in the West as a separate, distinctive, venerable and continuing garden tradition, capable of wide appeal if better known. 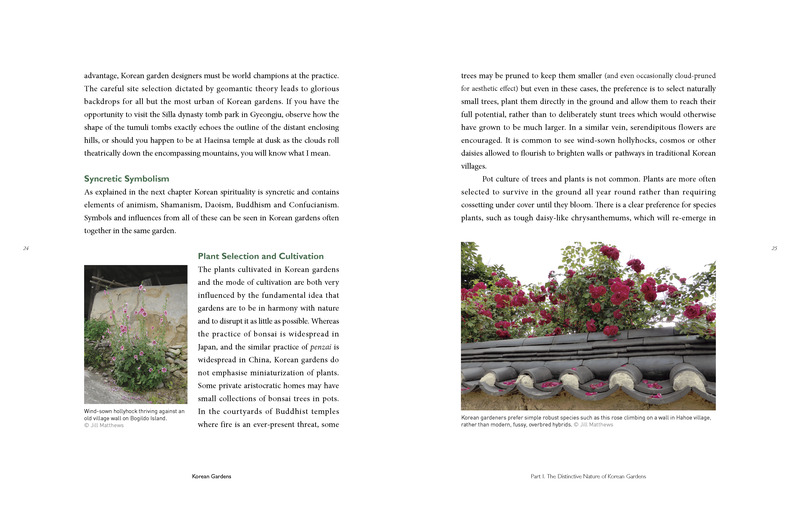 They are the unknown treasures among the world’s gardening traditions. 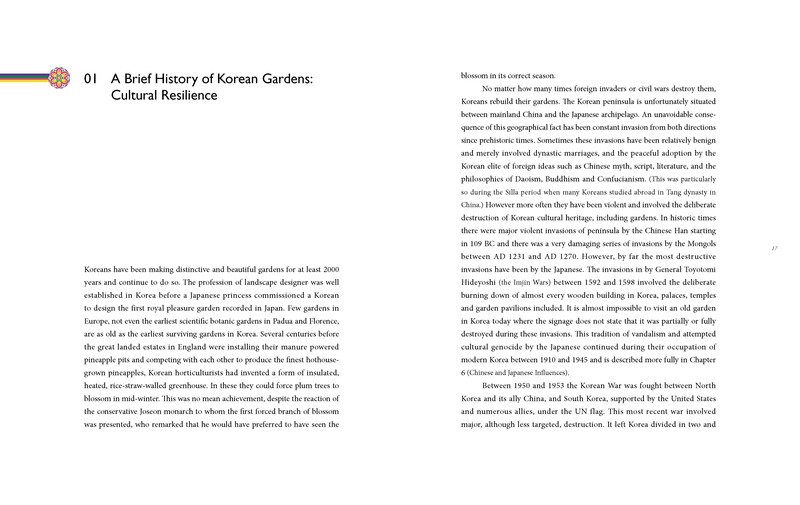 The survival and continuous restoration of old Korean gardens demonstrate the cultural resilience and tenacity of the Korean people despite their tumultuous history. 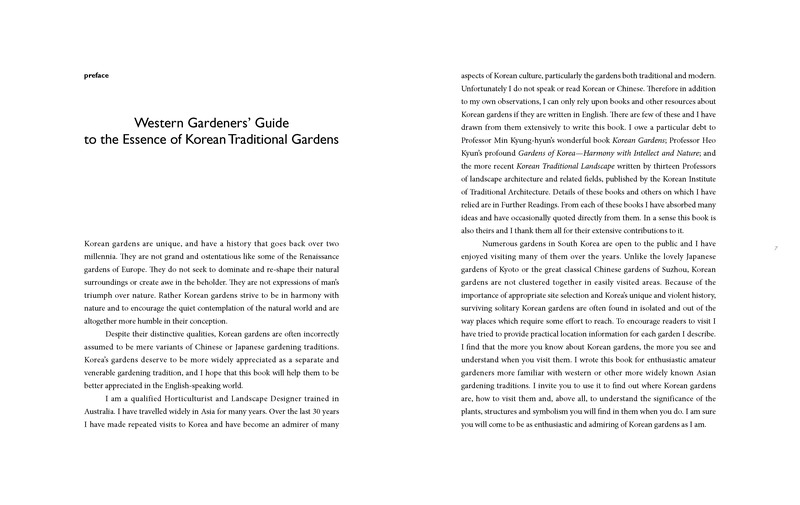 This book introduces, describes and explains traditional Korean gardens to Western readers. 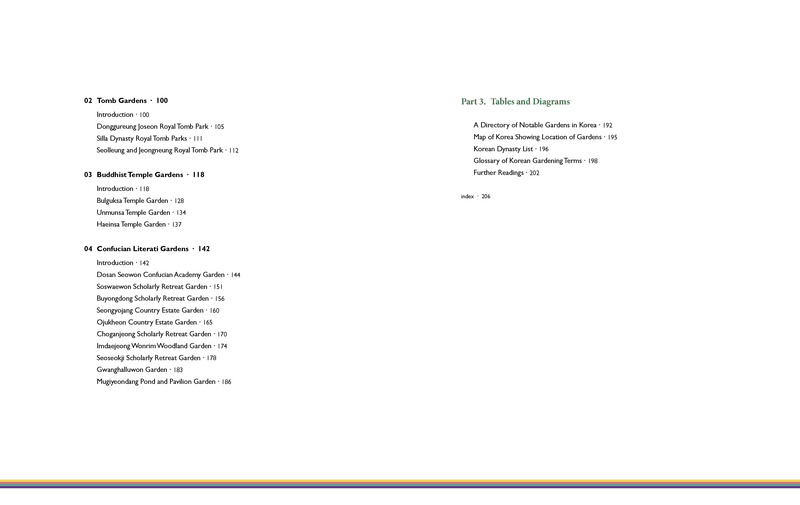 It contains more than one hundred photos and maps and details of 20 notable gardens. 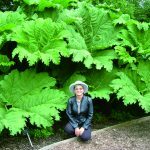 Jill Matthews is a garden designer who holds a Diploma of Horticulture (Landscape Design) Honours from the Ryde School of Horticulture in Sydney Australia, and university degrees in Arts and Law. 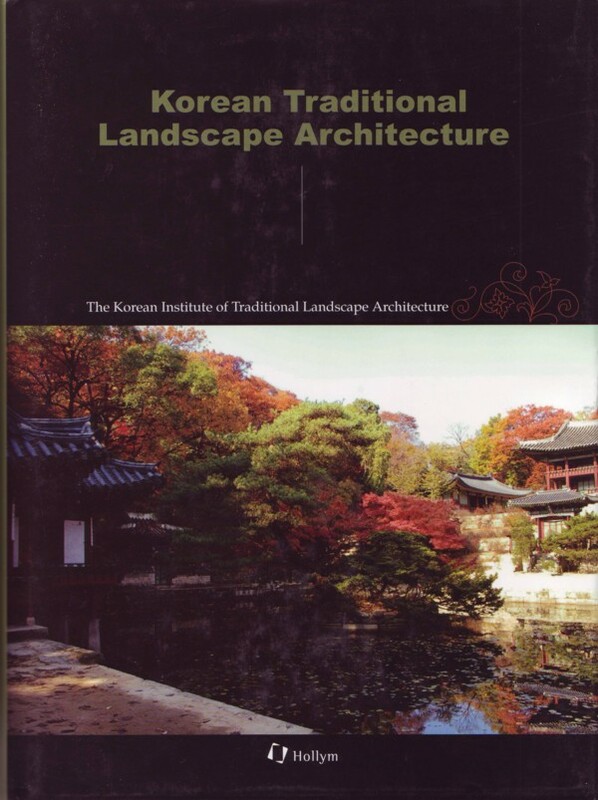 She is a Member of the Australian Institute of Landscape Designers and Managers and a Research Associate of the Korea Research Institute at the University of New South Wales in Sydney. Jill has travelled widely in Asia and observed and photographed gardens in India, Indonesia, Singapore, Hong Kong, Japan, Taiwan, Vietnam, Malaysia and China. 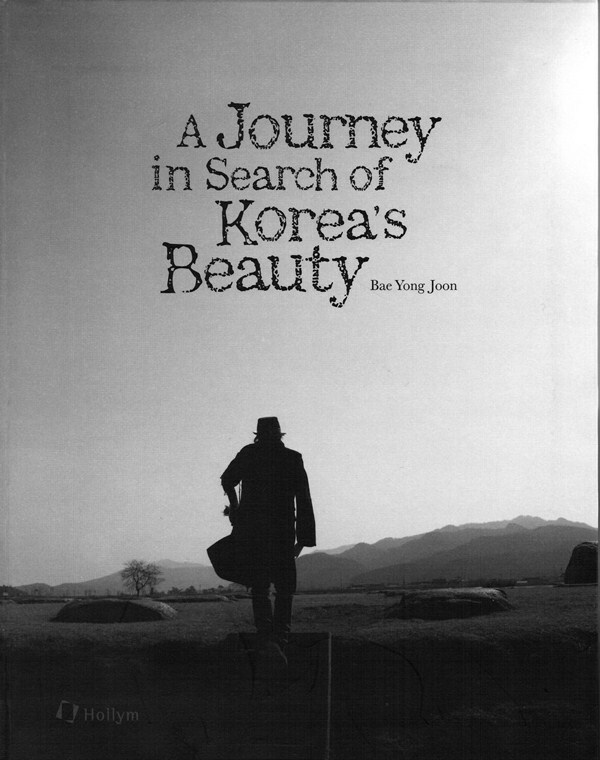 She has visited South Korea eight times over three decades, visiting gardens in every province. 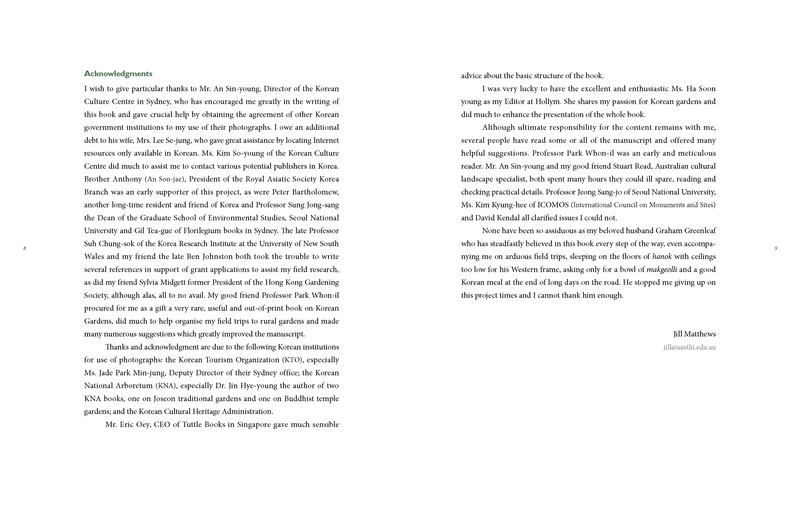 She has also lived in Tokyo and, for eighteen months, in Hong Kong where she researched and wrote her thesis on the Conservation and Restoration of the Private Tiger Balm Garden there. 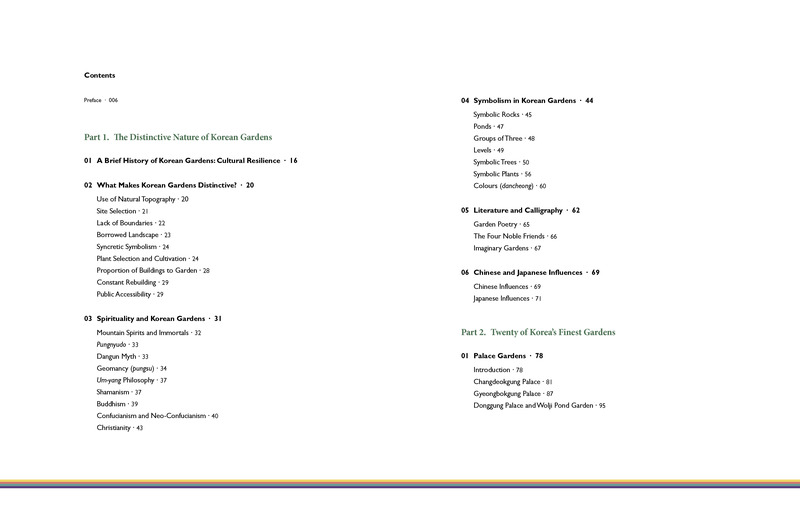 She makes regular presentations on aspects of Asian gardens in both Australia and Hong Kong to societies such as the Australian Garden History Society, the Hong Kong Gardening Society and the Royal Asiatic Society Hong Kong, and has published numerous articles on aspects of garden design. 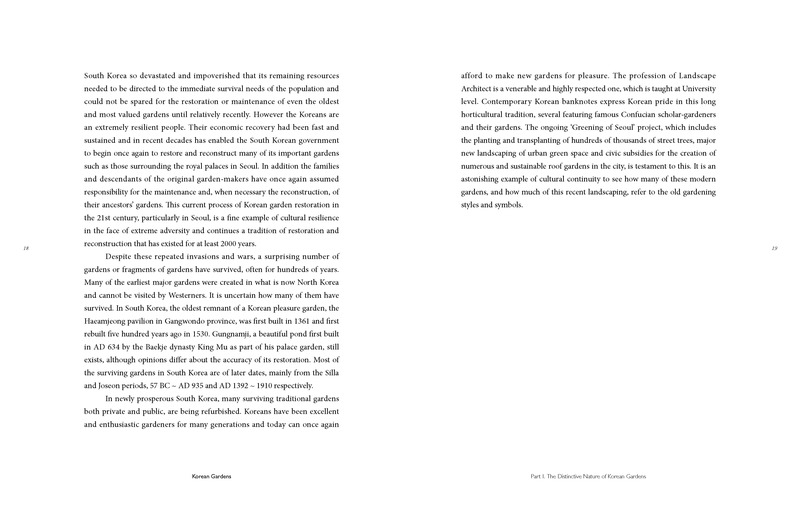 The ‘foot’ and the ‘mind’ must be put to use to understand the genuine aesthetics of the Korean garden. 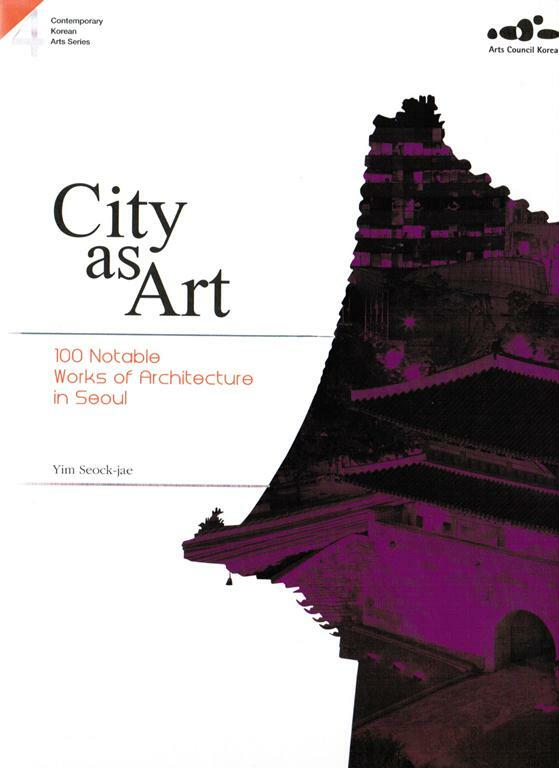 The author has spared no foot-work nor mindful deliberation to successfully deliver the essence of the Korean garden in this book. 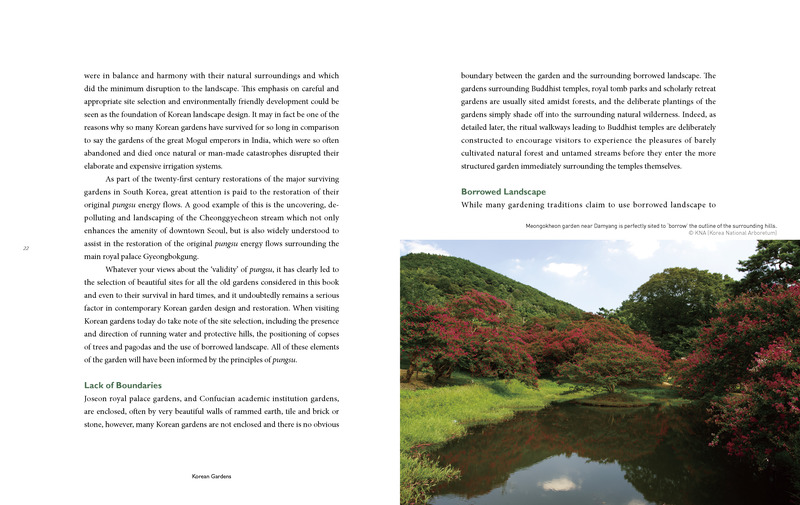 I do not doubt that this book will guide those who wish to discover the true beauty of the Korean garden: its harmony with nature, reflection of the inner world, and yearning toward the outside world. 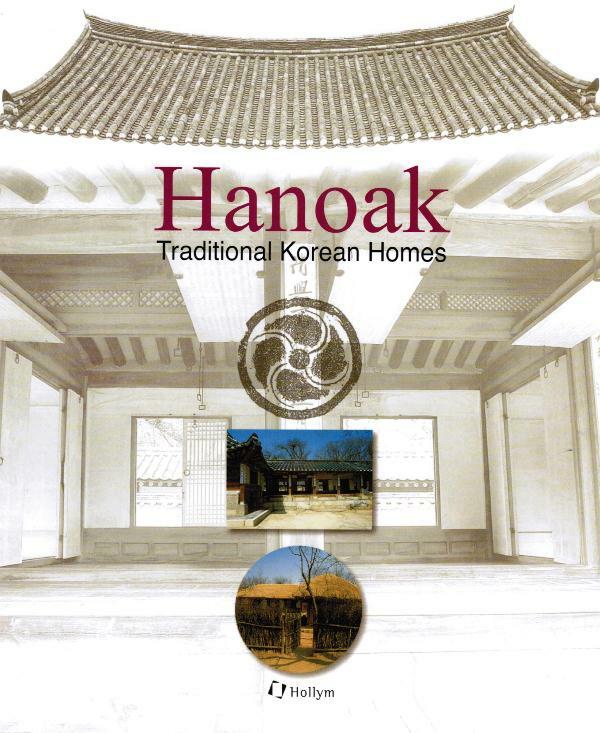 This is an exquisitely written reference book concerning the traditional gardens and landscapes in South Korea. 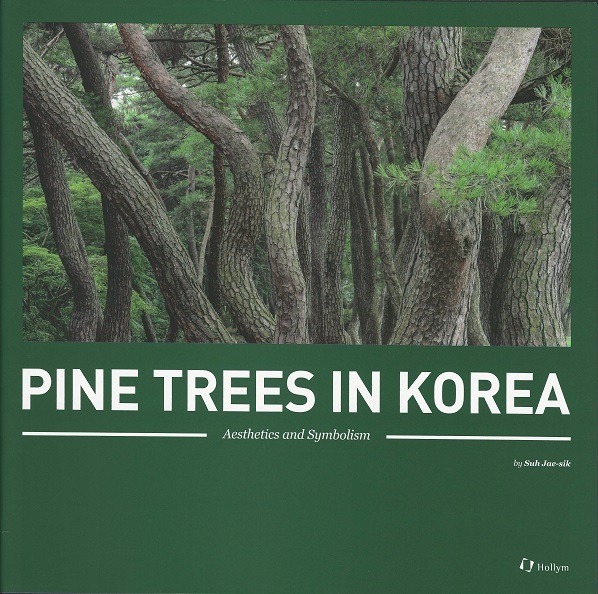 Horticulturists in western gardens today often unknowingly use plants and trees native to Korea, which have long been cultivated in Korean gardens. This book will entice any keen gardener or plantsman to make a visit to see these traditional gardens that are so clearly described in this wonderful book. The traditional gardens of Korea are one of the country’s best-kept secrets. Few visitors even realize what beauties exist. That is largely because Korean gardens are far less formal and ornamental and much closer to nature than the famed gardens of Japan and China. 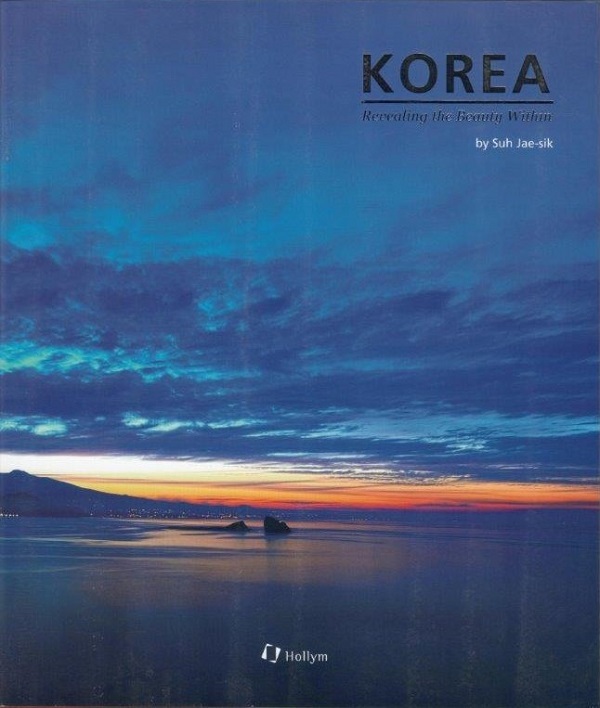 This book offers readers a key, which opens the door to Korean gardens in all their delicate beauty. 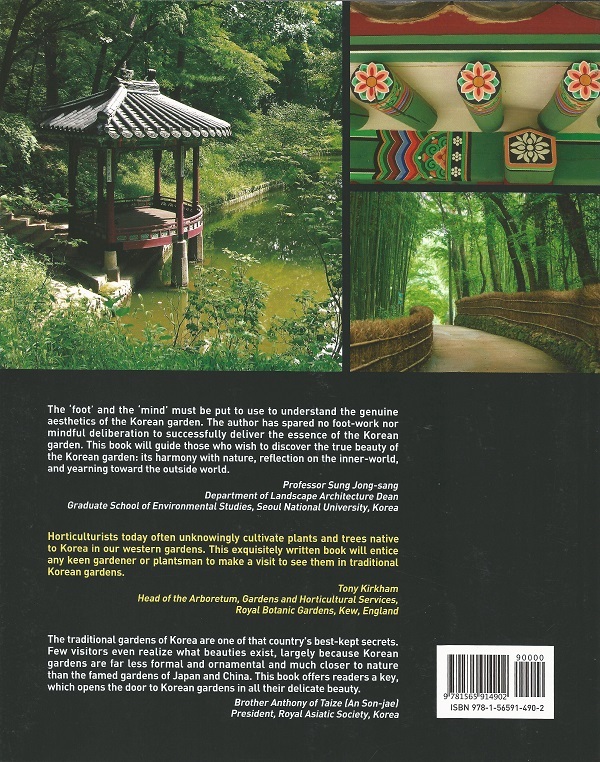 It will guide those who wish to discover the true beauty of the Korean garden: its harmony with nature, reflection on the inner-world, and yearning toward the outside world. 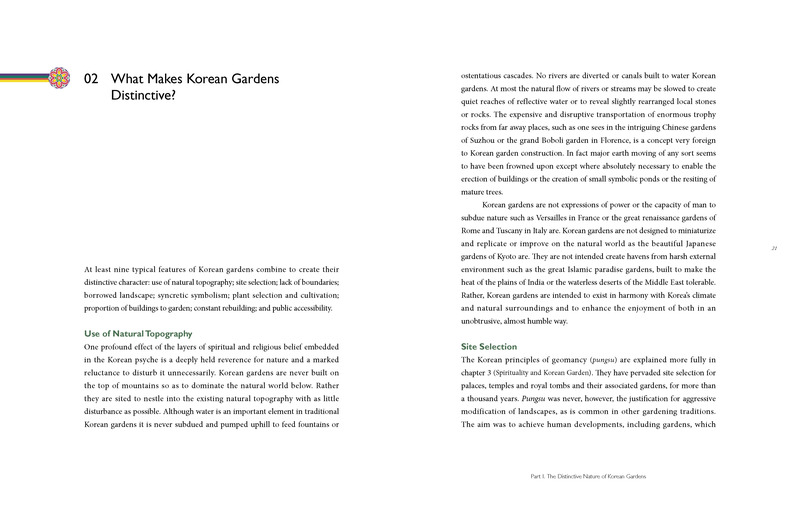 This beautiful book breaks new ground, illuminating the history and richness of Korean gardens for English-speakers. The author has a professional knowledge of horticulture, and gives a clear explanation of unique Korean attitudes to garden-making and nature … The author delivers lively observations concerning the complex and sophisticated design of traditional Korean gardens and rightly admires the determination of Koreans to reconstruct them, after repeated destruction.